Big Al's gets Live Bait every week from Texas Oklahoma and Louisiana. Big Al's has in stock Small,Med and Large Akansas Shiners. We also have 3-4 inch Hybrid Perch, Gold Fish,Rosies,Salties Cajun Red Hard Shell CrawDads, Brown CrawDads and Night Crawlwers. 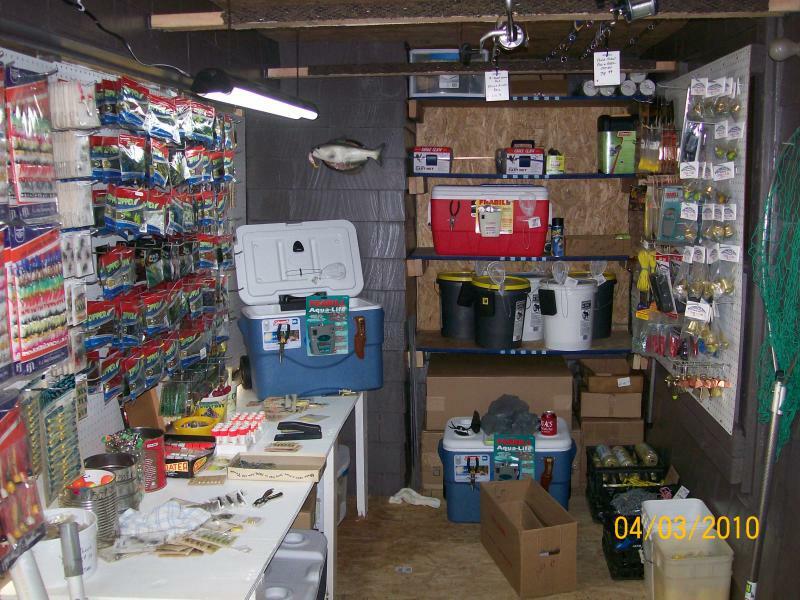 Big Al's also ahs Frozen Chicken Livers, Minnows,Perch and Gallon Bags of 7-10 inch Gizzard Shad. All the Live Bait Tanks are flushed and cleaned daily. Big Al's Bait is in Well Water and is Airconditioned. Big Al's just installed 2 more Large Tanks to hold more Bait in stock. Big Al's is like a Candy Shop for the Fishermen. I make Custom Fishing Lures that you can only get at Big Al's. Big Al's has some of the best Live Bait so if you dont have a Live Well or Air Bucket. We make Custom bucket and wells for you. Every Year I look for more kinds of Custom Rods to get for the Customers. I have 40 Companys i deal with to get some of the best Rods from large to small. 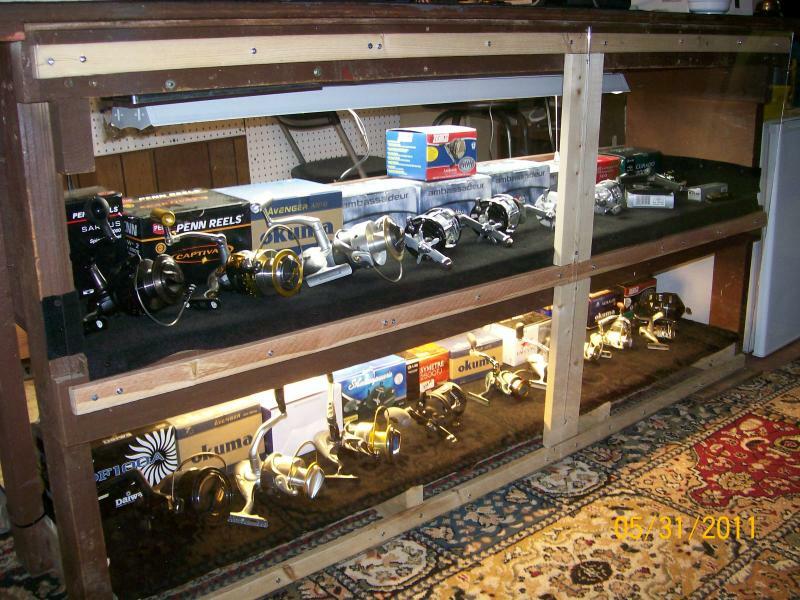 At Big Al's I try to have some of the best Reels on hand or I can gat anything you need. Big Al's Bait Shop is Open and I Just got a Fresh Load of Live Bait in Feb 13th 2019 We have Small and Medium Arkansas Shiners.Rosie Reds,Saltys, Crappie Minnows and Worms. Big Al's has Fresh Live Perch,Small.Medium,Large Arkansas Shiners,Saltys,Goldfish,CajunCrawdads and Worms. The Perch and Crawdads will be in stock in Mid March are the 1st of April. So If You need Live Bait Big Al's has it in stock now. Big Al's has Live Bait in stock longer then any other Bait Shop in Northwest Oklahoma We also have Frozen 1/4 gallon and 1/2 gallon bags of Fresh Shad,Shad Sides,Shad and Skip Jack Shad Gizzards,Crawdads,Perch,Minnows and Shrimp. We also have 10 kinds of Stink Baits including Sonnys Blood And C Js Monster Bait. So come by and see us at 2011 N Independence Enid Ok. or call 580-478-3841 and catch those Big Fish. I will post Season Hours as Weather Permits. It is Going to Slow Down after Labor Day Weekend. Big Al's will have No set Hours all Customers Must Call Ahead to set a time to Meet Me at the Shop. If You Call and I don't Answer Please Leave a Message on My Voice Mail. If You don't Leave a Message or Contact Me on the Phone I will not Call Back. We Close onBoth Sundays and Mondays after Labor Day. You can Purchase anything We have if You Contact Me. Shop Hours will Return to 8am-8pm 7 Days a Week Feb 1st 2019. I will do My best to Be Open as Many Days as Customer Business keeps Me Busy if Not I Will Close Whenever it Slows Down No Matter What Day it is. This is My Time of the Year to get some Rest and Spend Time with My Family. So if You need Christmas Gifts or any other Time You Must Contact MeOn Holliday Weekends We open on Mondays all Day until 8pm. 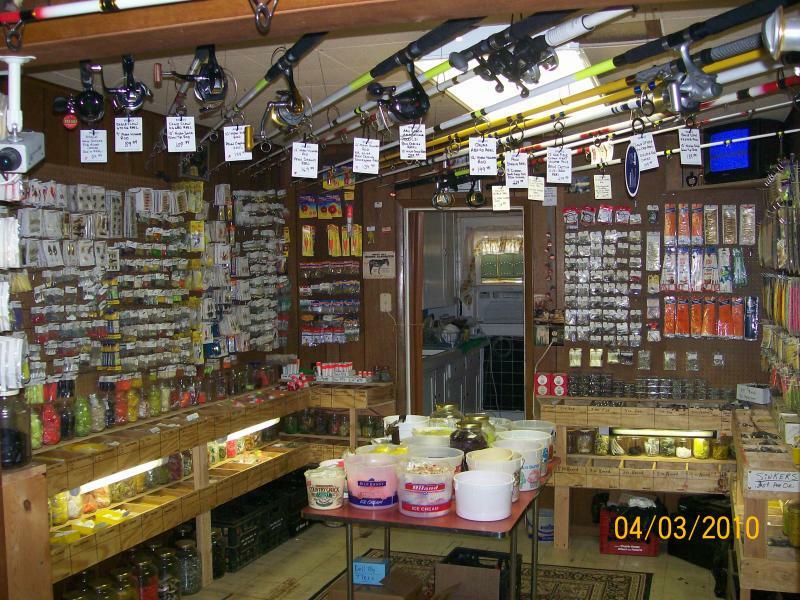 If You Need Bait or Tackle on any Days Before or After Bussiness Hours. You Must Follow the Directions on My Home Page. I will do My Best to stay Open as Long as I have Business this Season. It will depend on the amount of Traffic I get after October 1st. I can keep Live Bait all Year Long. know ahead from calls I can do it. I can get More Business. Big Al's will be Open on Holliday Weekends Friday-Saturday-Sunday and Mondays. 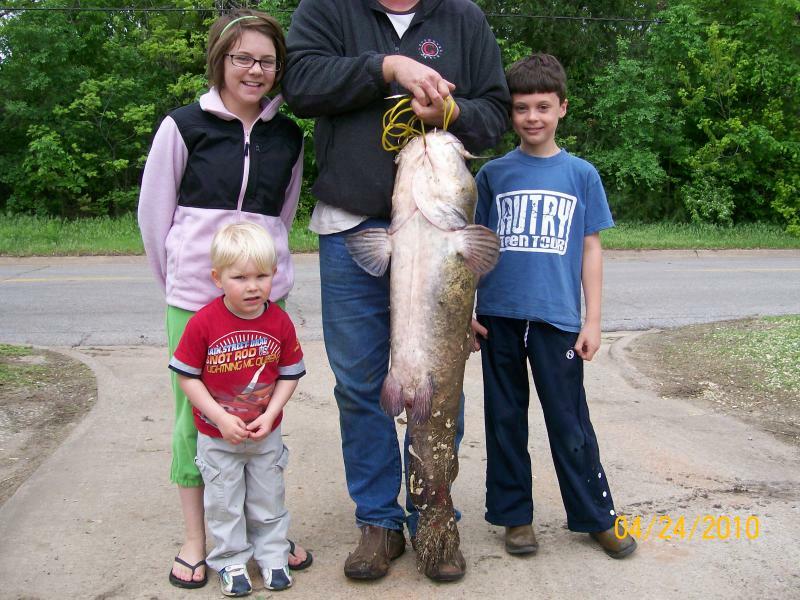 At Big Al's We have over 50 years of experience to help the Customers Catch those Big Fish. Whatever kind of fish You are after We know all the Lakes,Rivers,Creeks,Ponds or Mud Holes in this Area to help You get them. 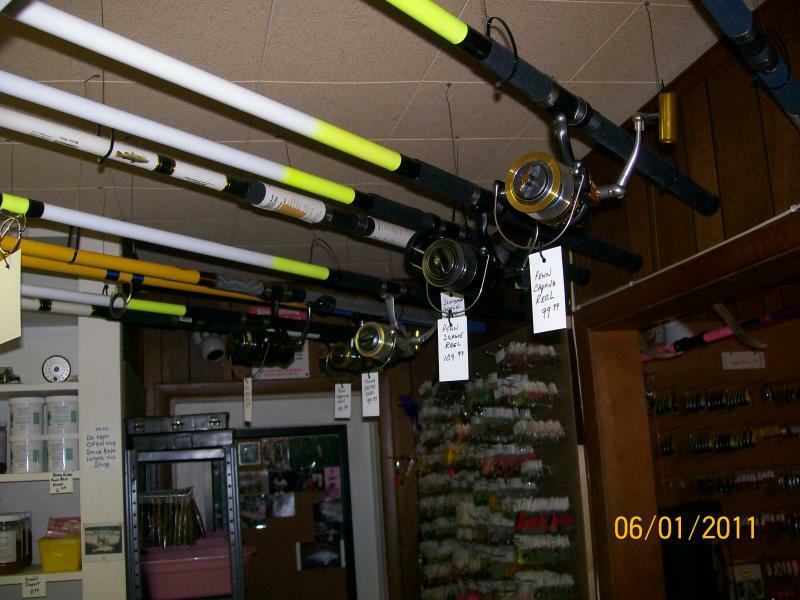 Come in and check the Bait Shop out for yourself. Big Al's also excepts all Major Credit Cards. 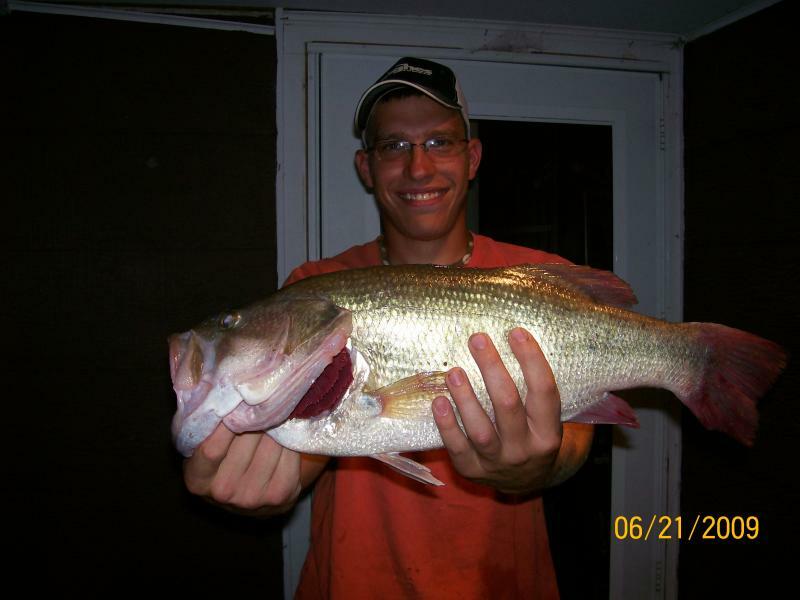 If we cant help your fishing experience I will find someone who will.